Shop your favourite vegan, gluten-free & refined sugar-free bakes! Do you live in London? 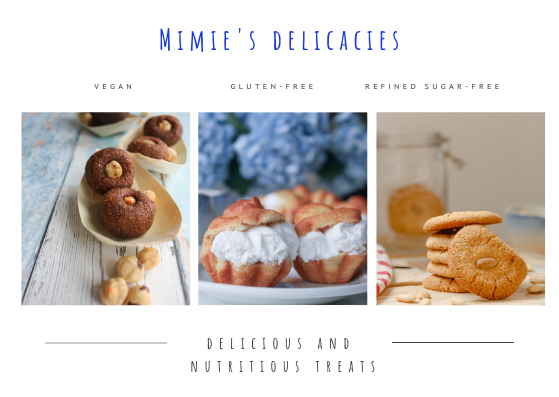 I deliver some delicious gluten-free, refined sugar-free and vegan cookies, peanut-butter cups, cereal bars and/or muffins! Get your favourites bakes delivered to your door! Fill in the form below and let me know what it is that you are craving for or some sweet treats you would like to offer. Tell me everything you would like to say about your delivery: when, where, special needs, etc.